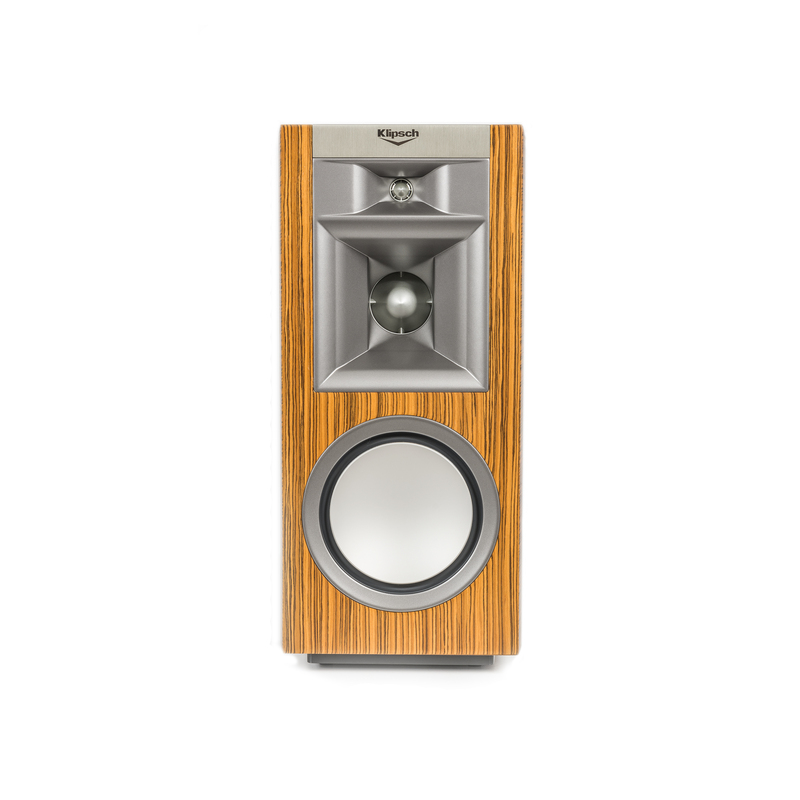 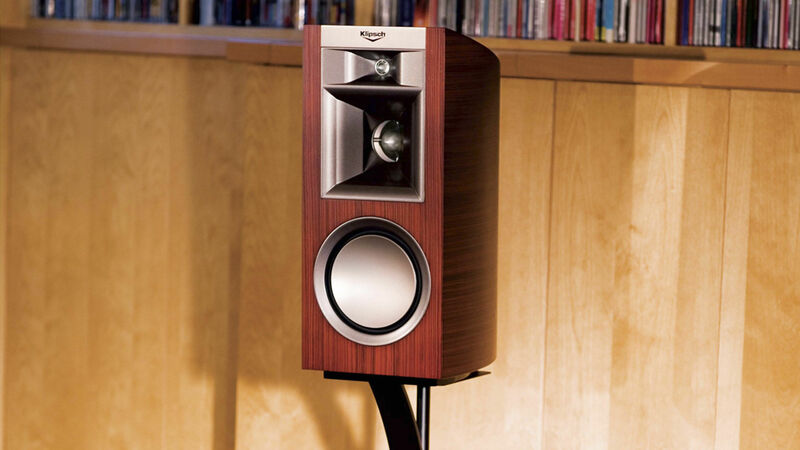 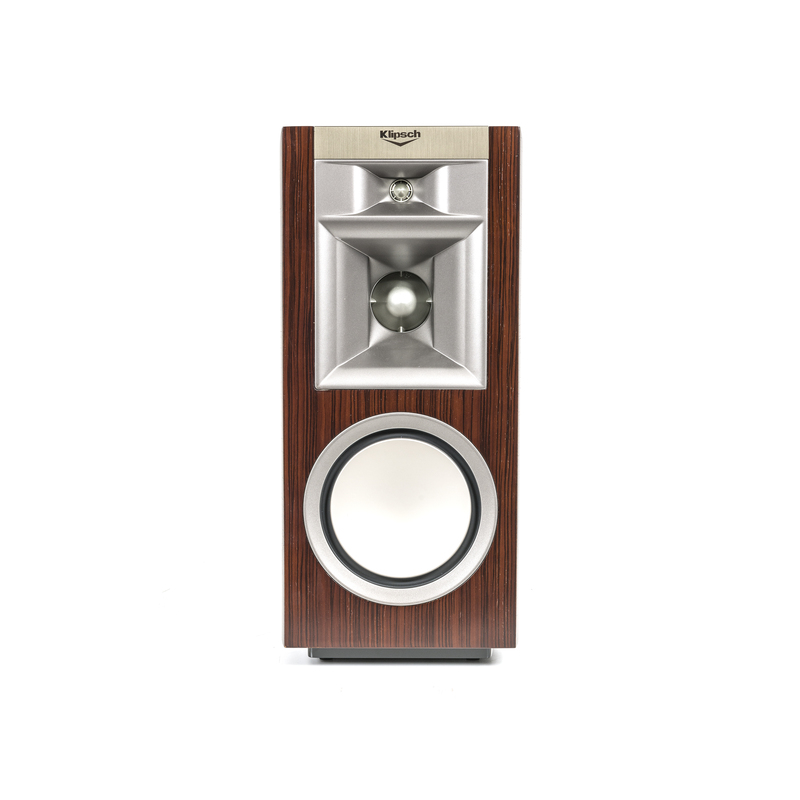 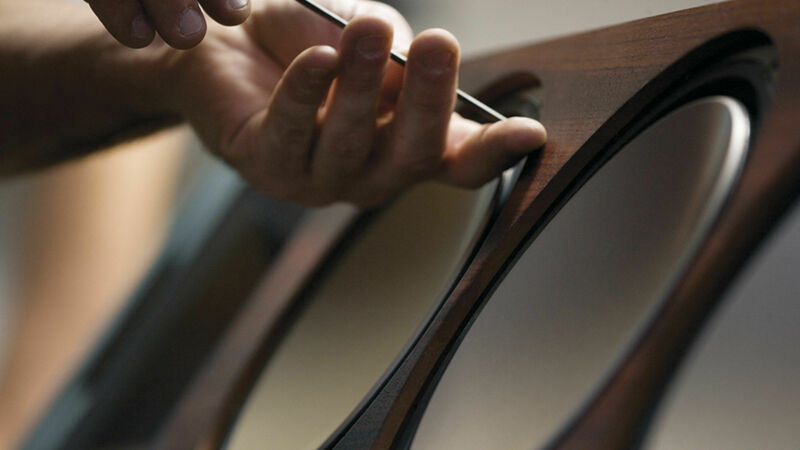 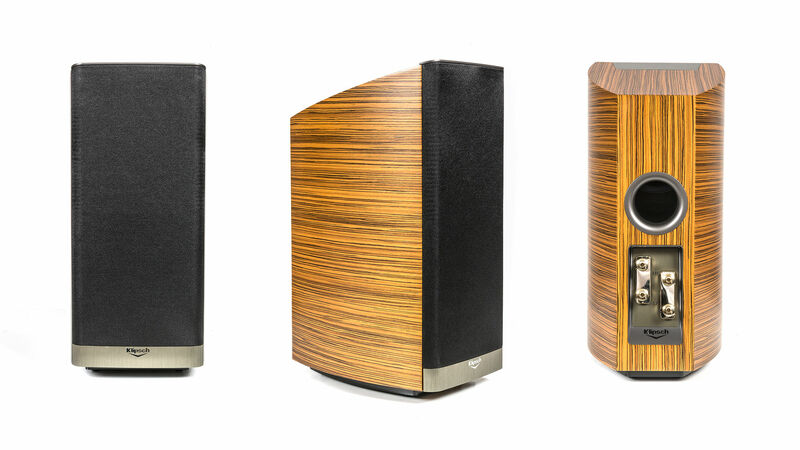 Klipsch has established new standards for visual impact and audio excellence. 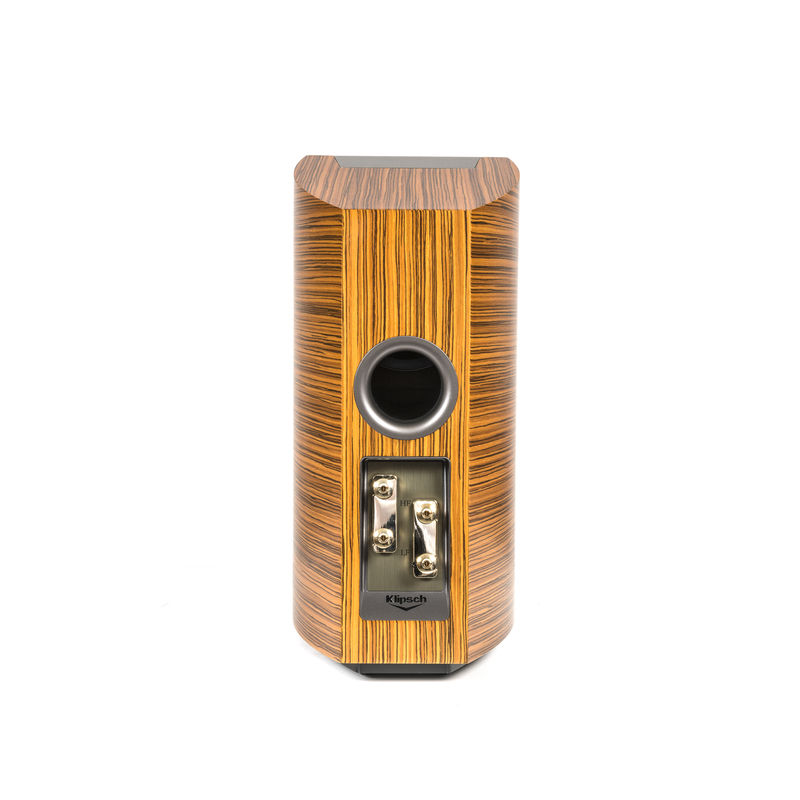 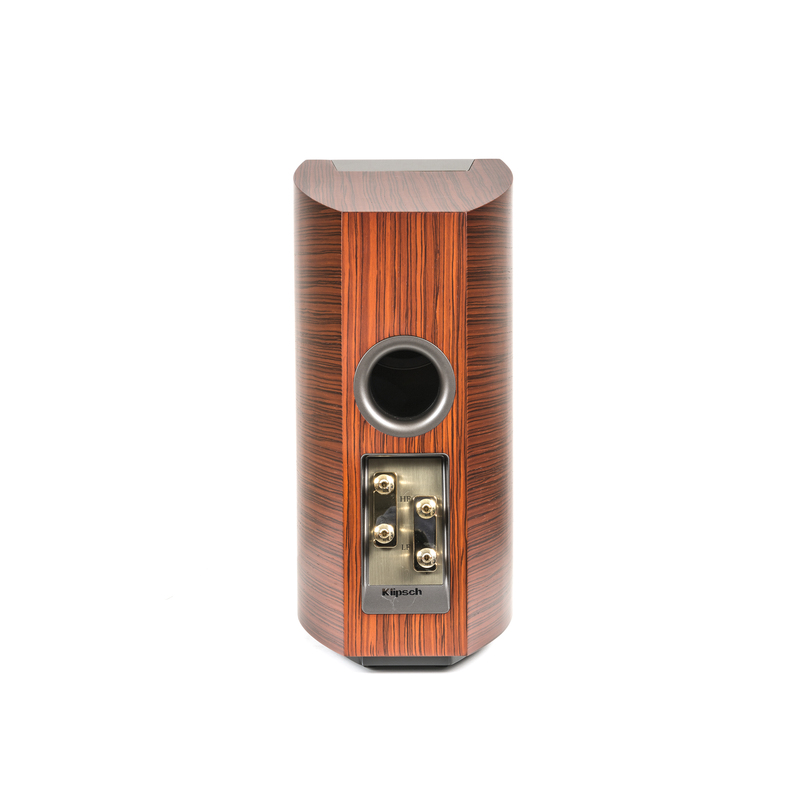 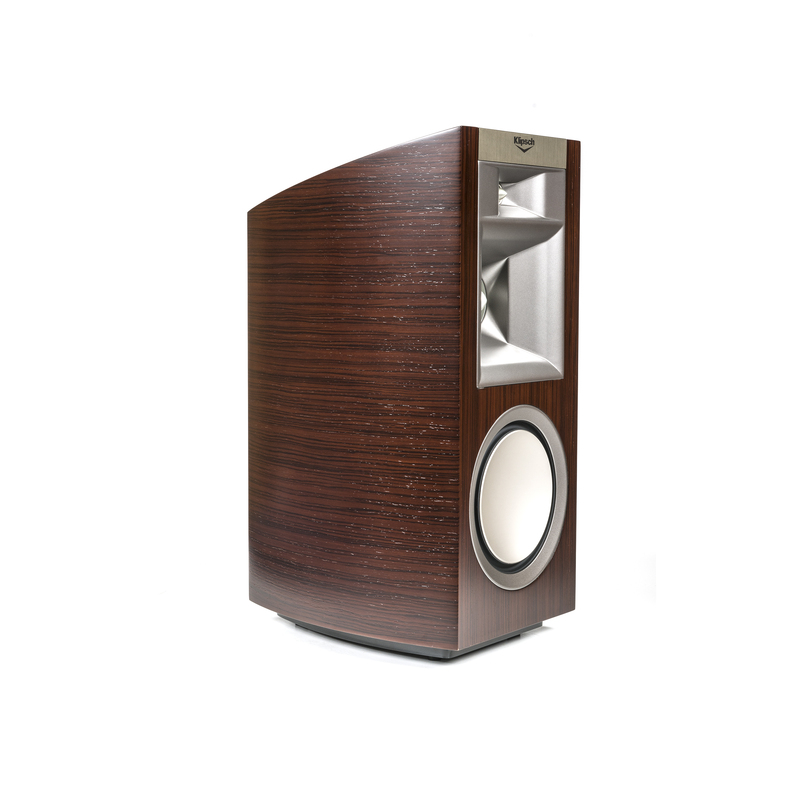 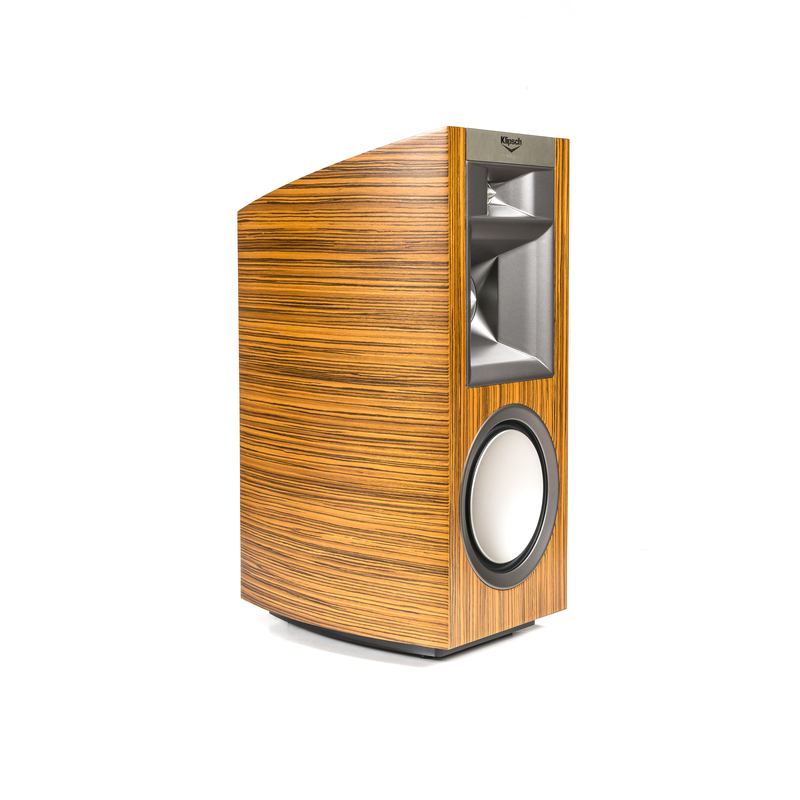 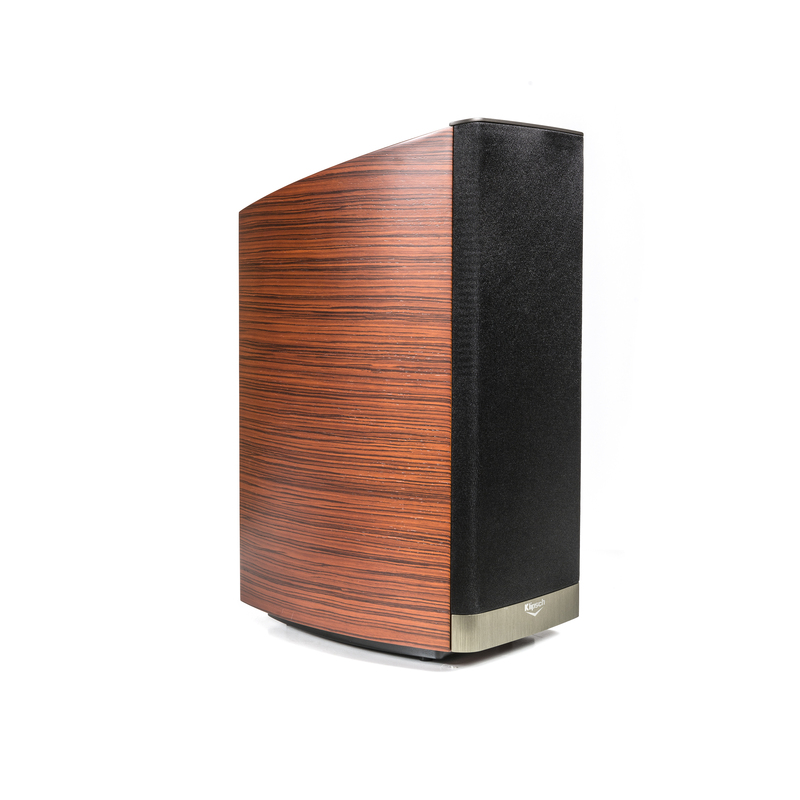 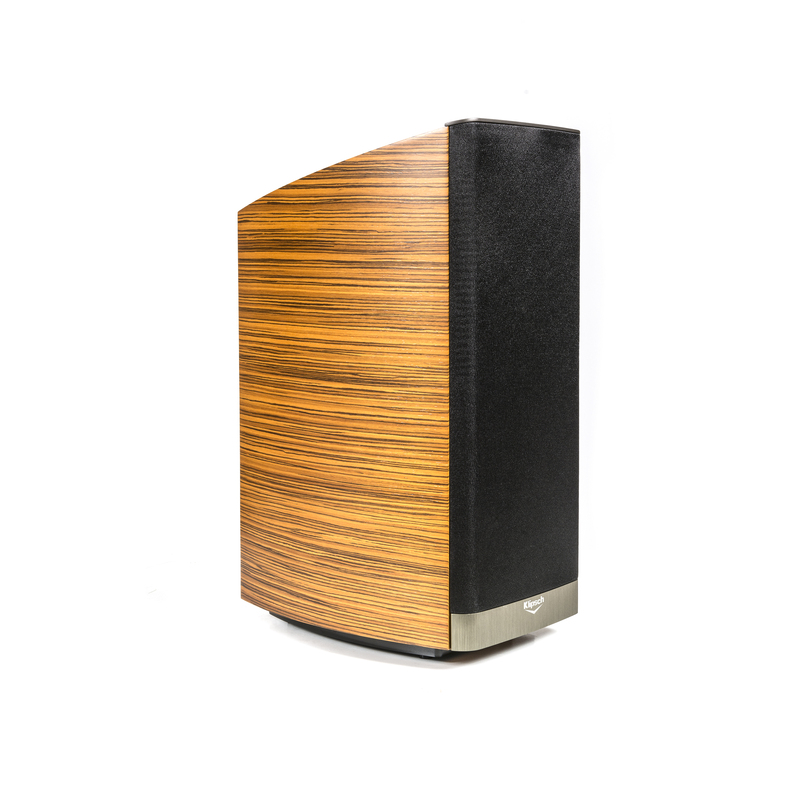 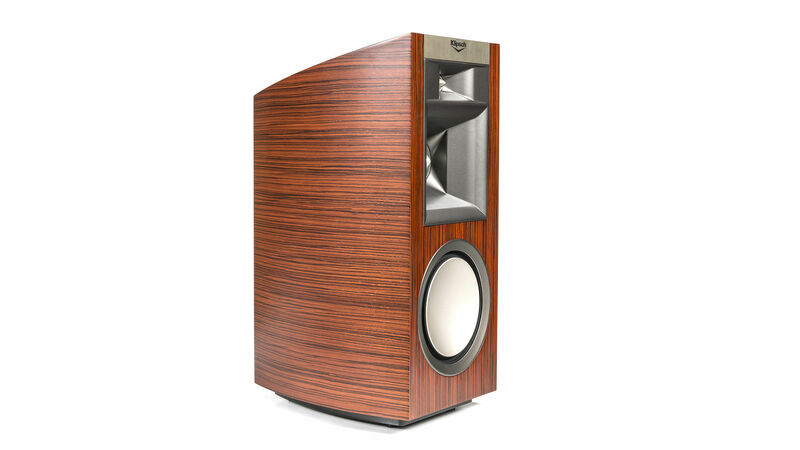 In fact, this premium speaker is a pinnacle of modern-day horn-loaded technology, letting you hear and emotionally connect with your music and movies precisely as the original artist or director intended. 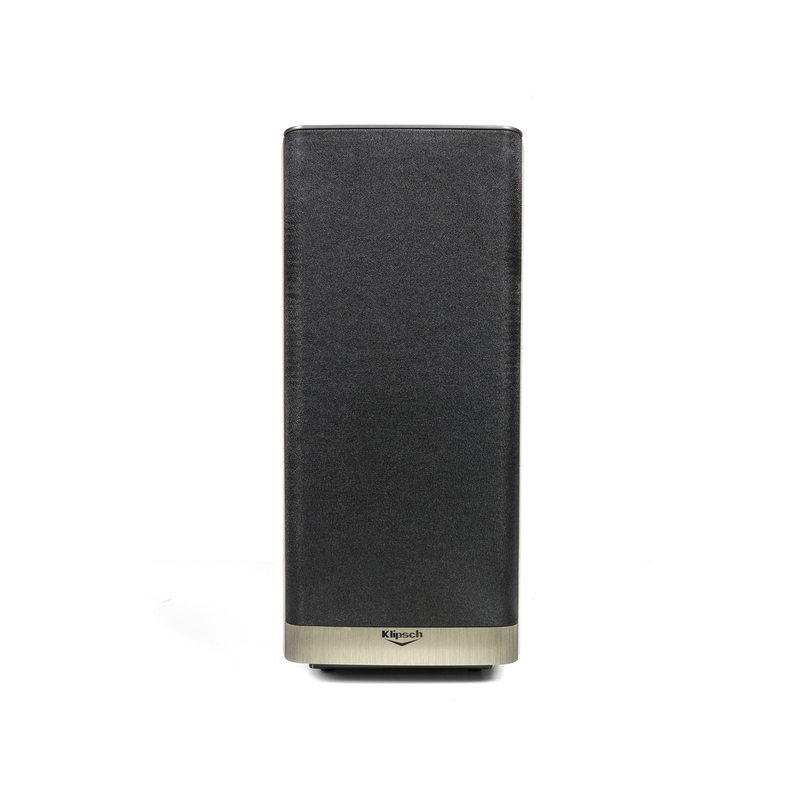 After just one listen, you’ll discover the P-17B represents the latest advancement in horn technology and purest application of those design principles yet. 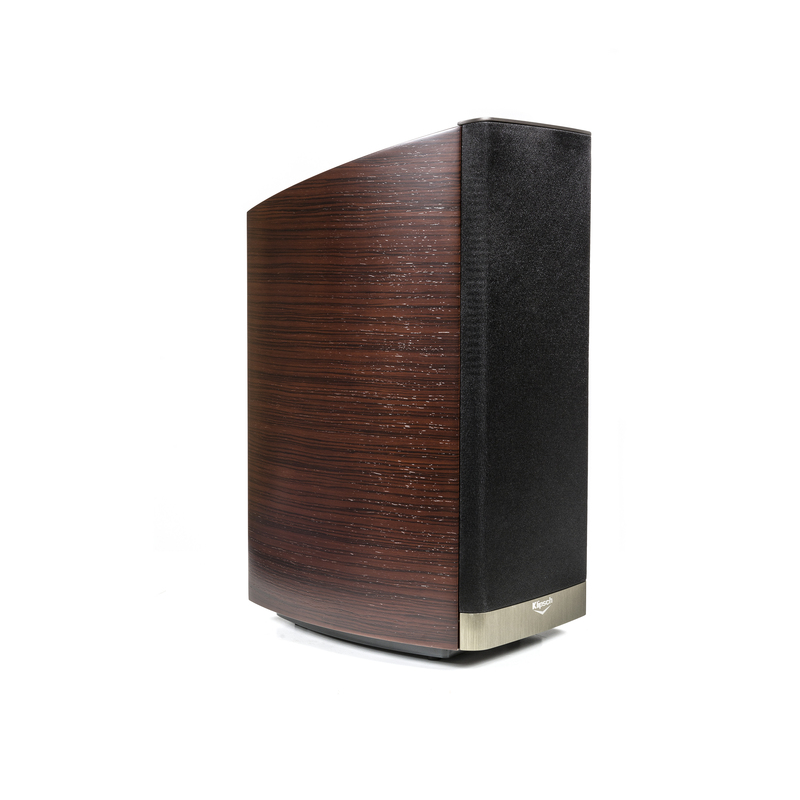 For superior bass performance, the P-17B’s low-frequency driver employs a 7-inch hybrid cone woofer, powered by a unique neodymium magnet structure. A single port on the rear of the speaker enhances low-distortion bass response. 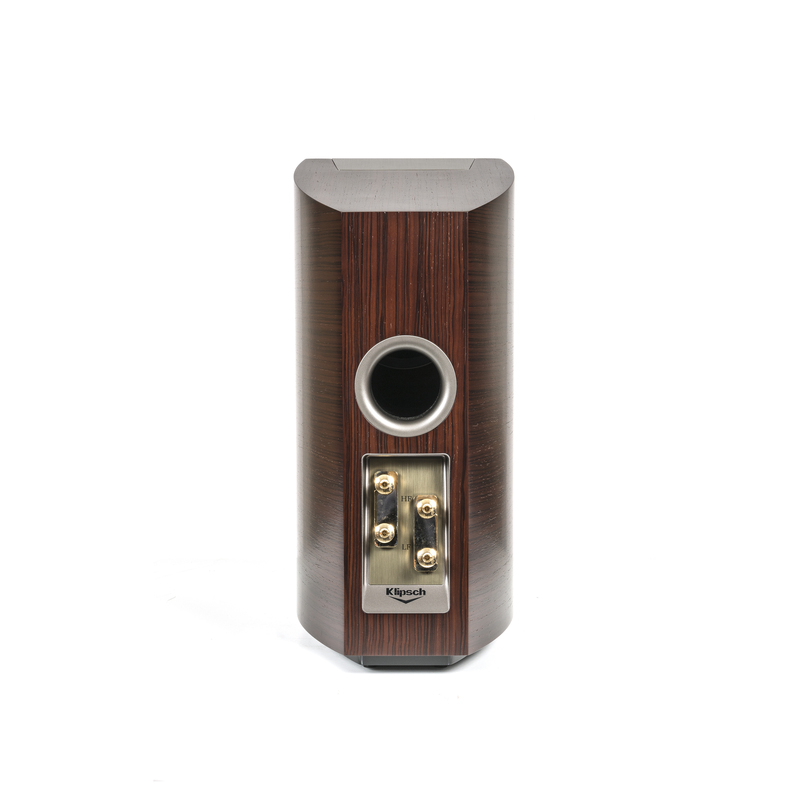 The woofer’s voice coil responds accurately to the smallest signal modulation, yet can also handle the high power of the most demanding soundtracks.